Limited Group1 Leather Rear Camera 17s, CARFAX One-Owner.17 Alloy Wheels, Blind spot sensor: warning, Exterior Parking Camera Rear, Heated Front Bucket Seats, Leather Seating Surfaces, Option Group 1.Phantom Black 2017 Hyundai Elantra Limited 2.0L 4-Cylinder DOHC 16V28/37 City/Highway MPGCome to Driver's Way to see this awesome vehicle. Hello, I would like more information about the 2017 Hyundai Elantra, stock# D50552. I would like test drive the 2017 Hyundai Elantra, stock# D50552. 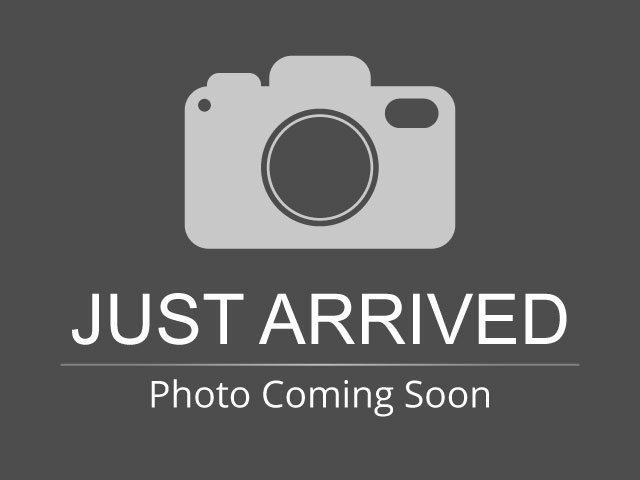 Please text me about this 2017 Hyundai Elantra (5NPD84LF9HH026449).